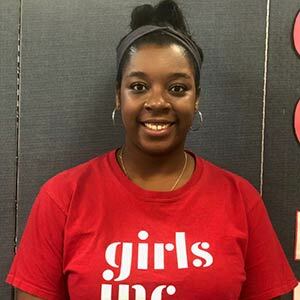 I chose to work with Girls Inc because I was inspired by the mission of making girls strong and self-confident in who they are. I think it important to have an organization like Girls Inc. especially in today’s society. I have always loved working with kids and I enjoy working with this organization.